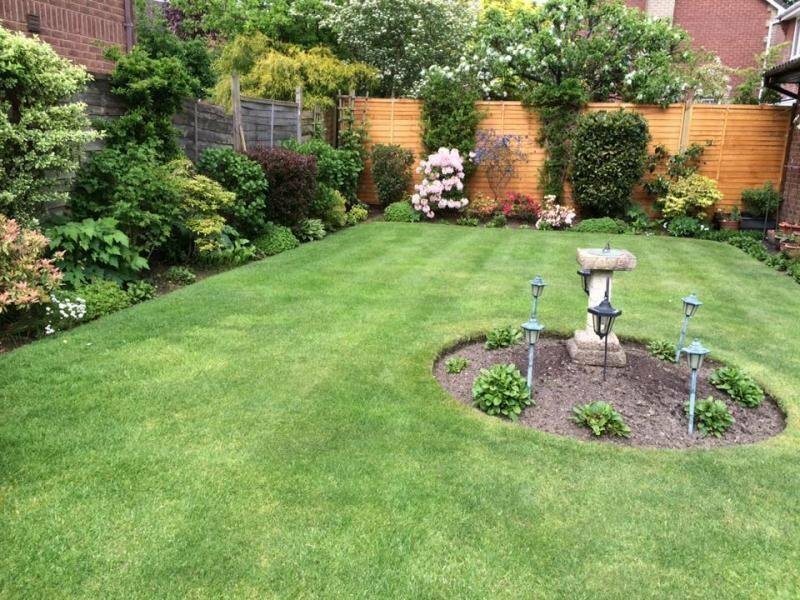 At GreenThumb Southampton, Salisbury, Blandford Forum & Andover our team consists of 17 staff, including 12 professionally qualified Lawn Advisors. 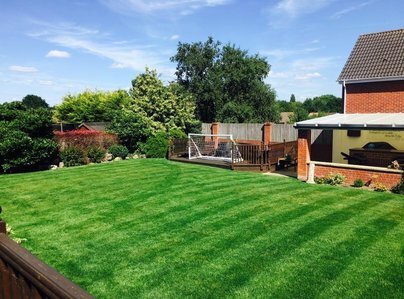 We treat over 15,500 lawns each year, with each customer generally receiving at least four seasonal lawn treatments annually. As the lawn treatment company of choice in the area, we combine high quality exclusive products, with a knowledgeable, efficient, reliable and friendly service. We are very satisfied indeed with the service provided and the outstanding results achieved. Our lawn was in a sorry state. We started using GreenThumb in the spring this year, and the improvement has been brilliant. They advise what treatment we need and turn up on time and do what they say. 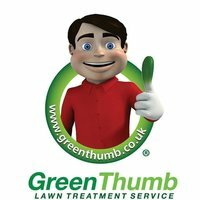 I’ve been having my lawn treated by GreenThumb Southampton and Salisbury for well over two years now. I can’t believe how lush, green and weed free it is. The right side of my lawn used to be so covered in moss that there was hardly any grass. After GreenThumb got their hands on it I’ve never looked back. The office staff are friendly and helpful and if I’m ever concerned about anything they’ll go out of their way to help me, either over the phone or by sending someone out. Keep up the great work guys! My lawn, serving a newly built home proved to be a disaster. Poor ground preparation, shade from a well established oak tree and a major infection of leather jackets made me consider alternatives to grass. 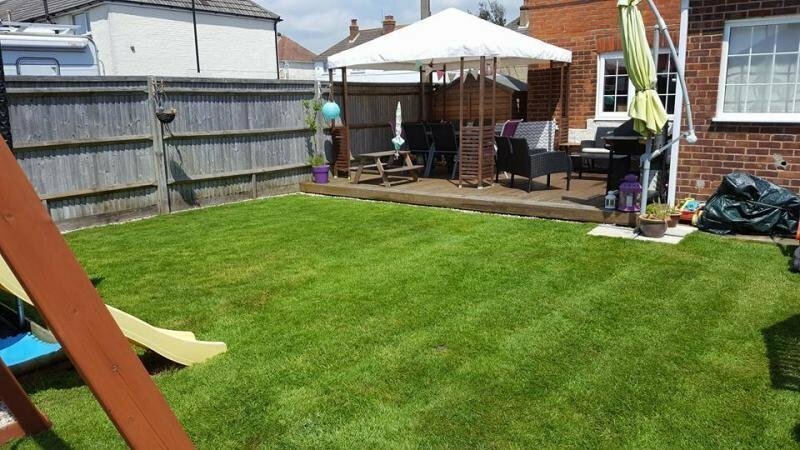 Two years ago they performed a major renovation and this, followed by 2 years of professional treatment has produced a very respectable looking lawn. They are always reliable, polite and efficient. Queries are quickly dealt with and a personal, professional service is always offered.